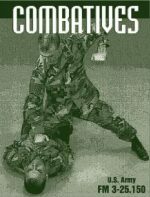 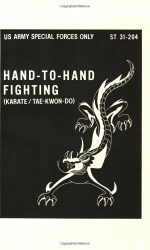 This classic text was one of the first unarmed combat, hand to hand fighting manuals ever published, especially by the U.S. 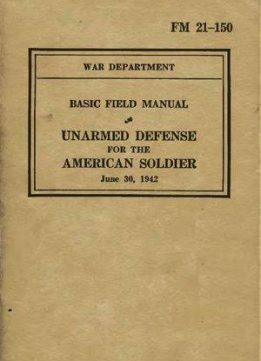 It covers just about every situation,with that distinct WW2 favor. 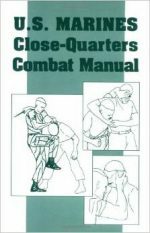 Very "wrestling" in approach to those situations. 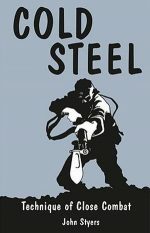 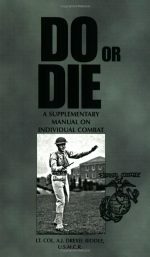 A nice addition to any collection of self defense or military manuals.